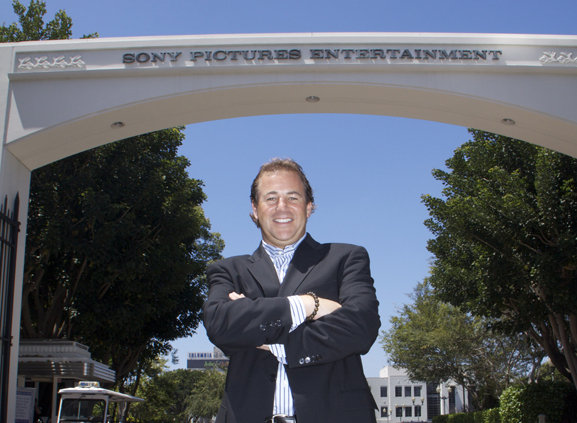 Joe Arancio is not your typical entertainment studio power titan. He doesn’t wear the mantle of success for all to see. He isn’t surrounded by minions and doesn’t have a “yes man” in sight. Instead, his brilliance is a blend of California surfer, psychologist, and tech junkie, with a youthful curiosity for, well, everything—all the attributes of a great media executive.